View basket “Biodegradable ballpen” has been added to your basket. 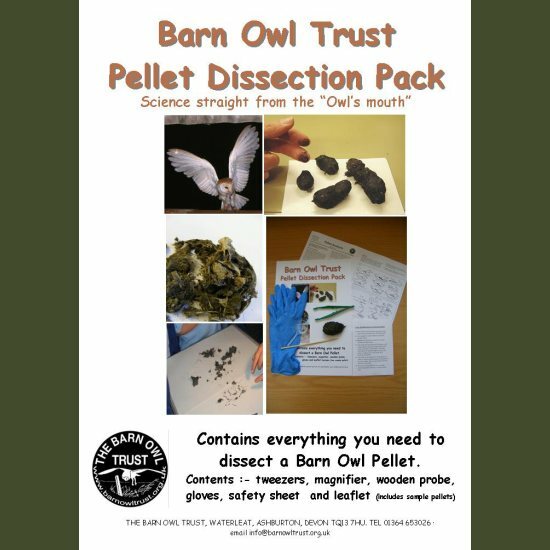 Barn Owl Pellet Dissection Pack. 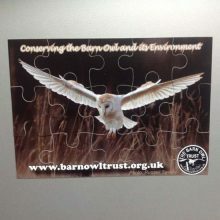 Everything you need to dissect a Barn Owl pellet (or any owl pellet). 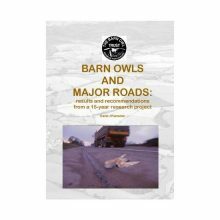 Includes real Barn Owl pellets. 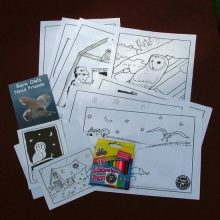 Natural science straight from the owl’s mouth, owl pellets are a fantastic teaching tool. Minimum 2 pellets per pack. Quantity varies depending on size of pellets. 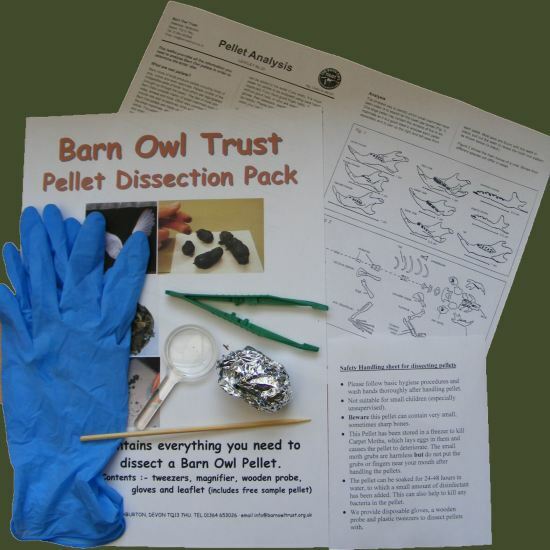 Everything you need to dissect a Barn Owl pellet (or any bird or owl pellet). 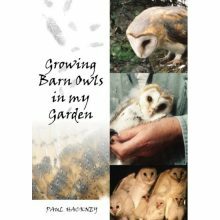 Contents: Real Barn Owl pellets, tweezers, magnifier, wooden probe, gloves, Safety sheet and Analysis leaflet. 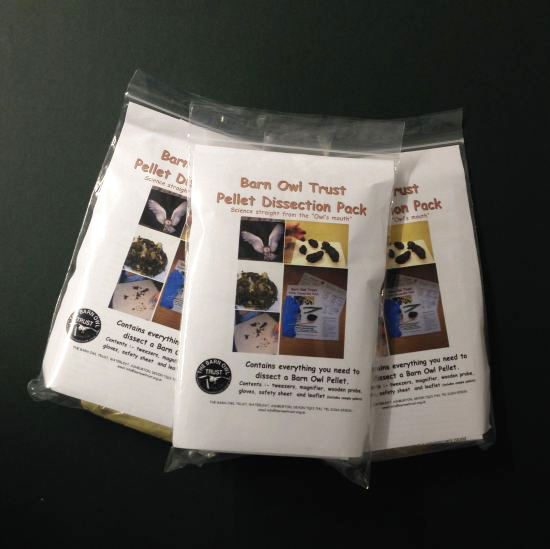 Natural science straight from the owl’s mouth, owl pellets are a fantastic teaching tool! 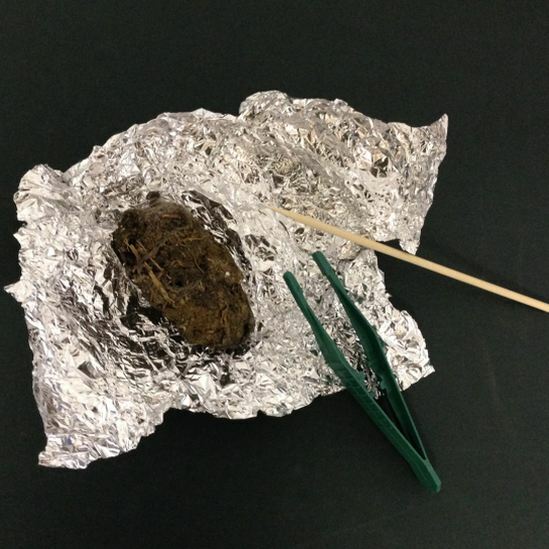 More about owl pellets and how to analyse them.